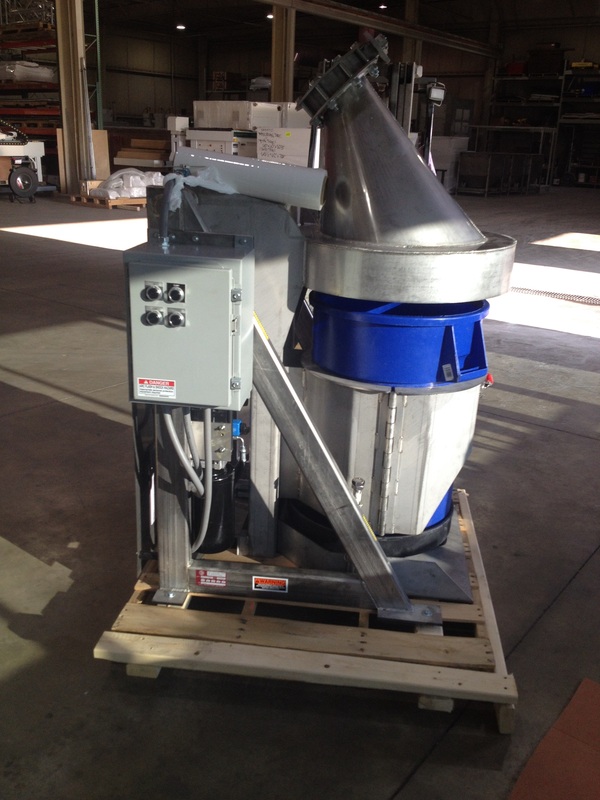 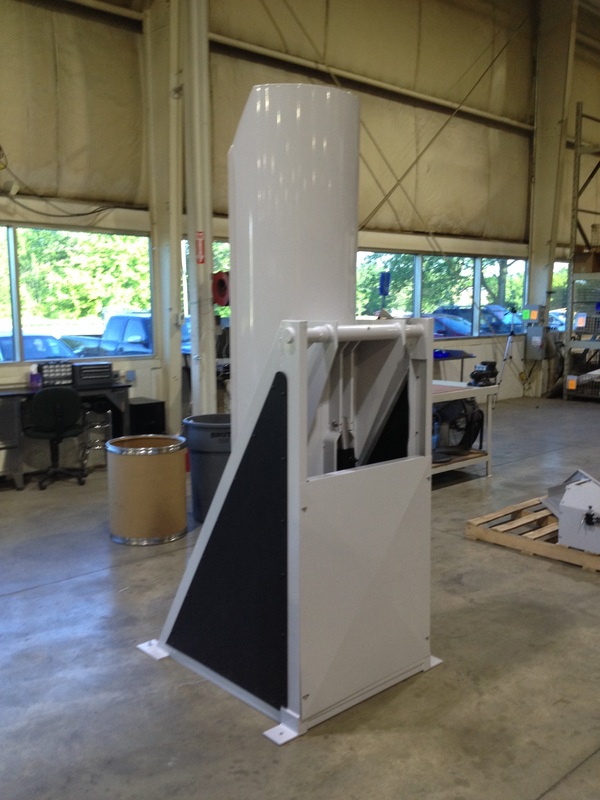 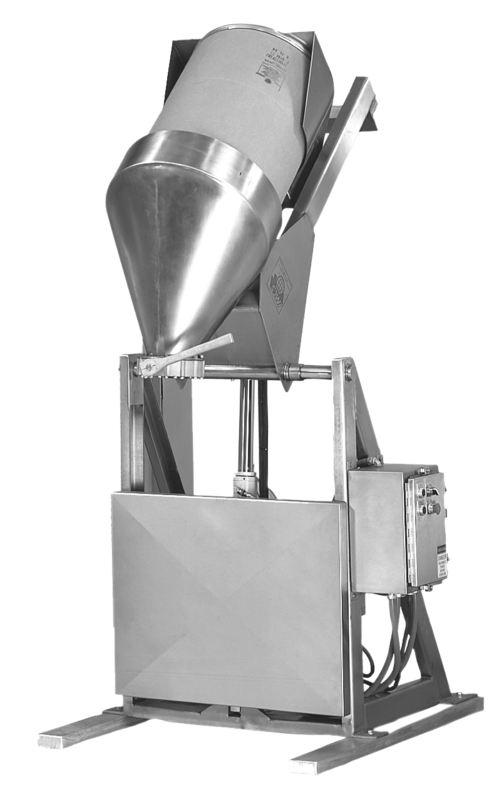 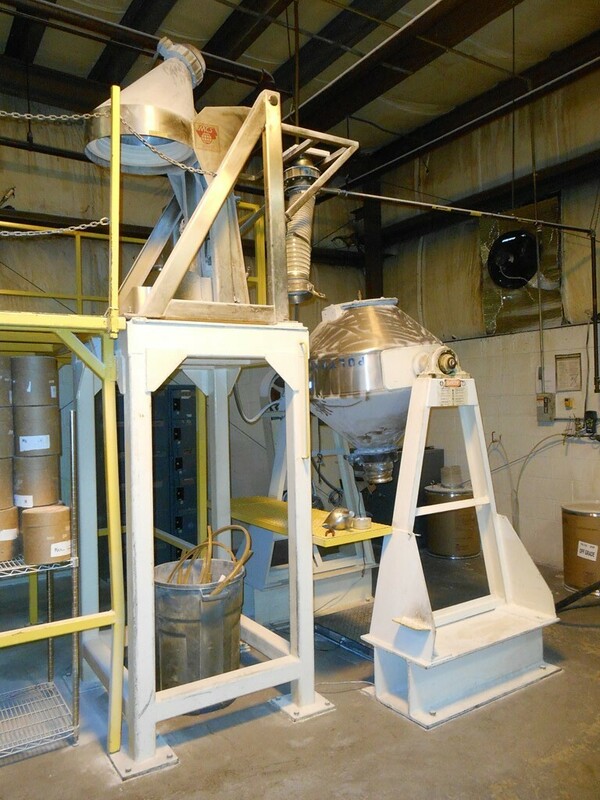 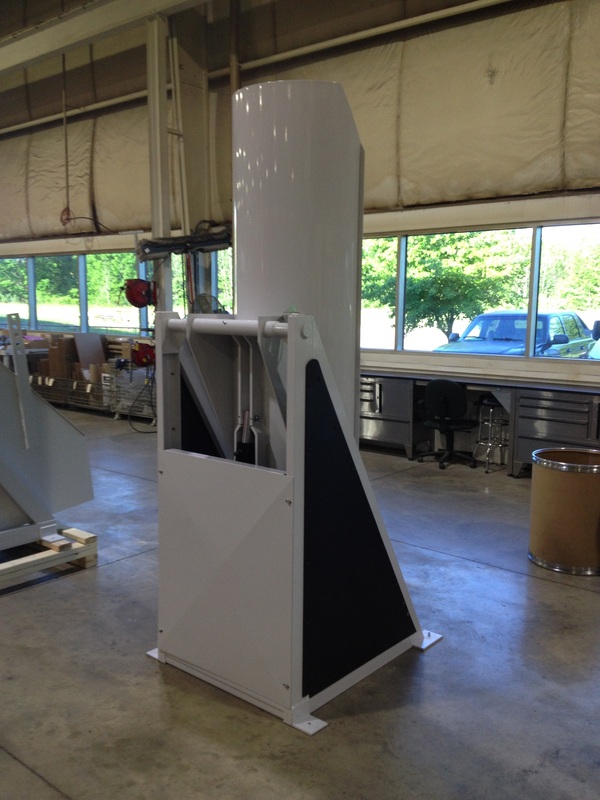 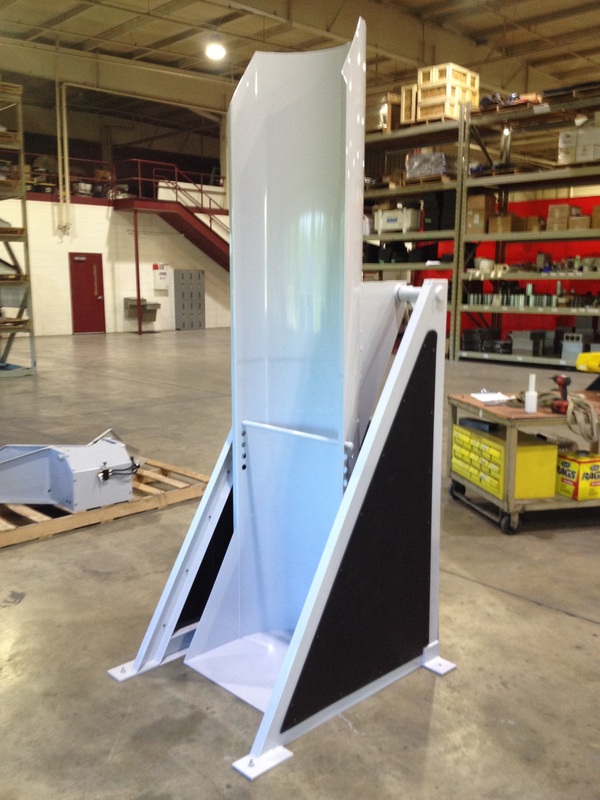 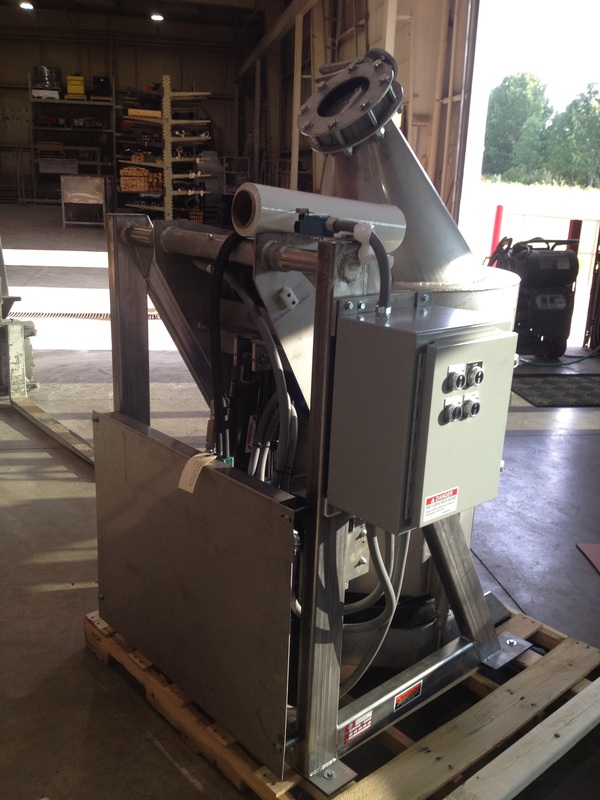 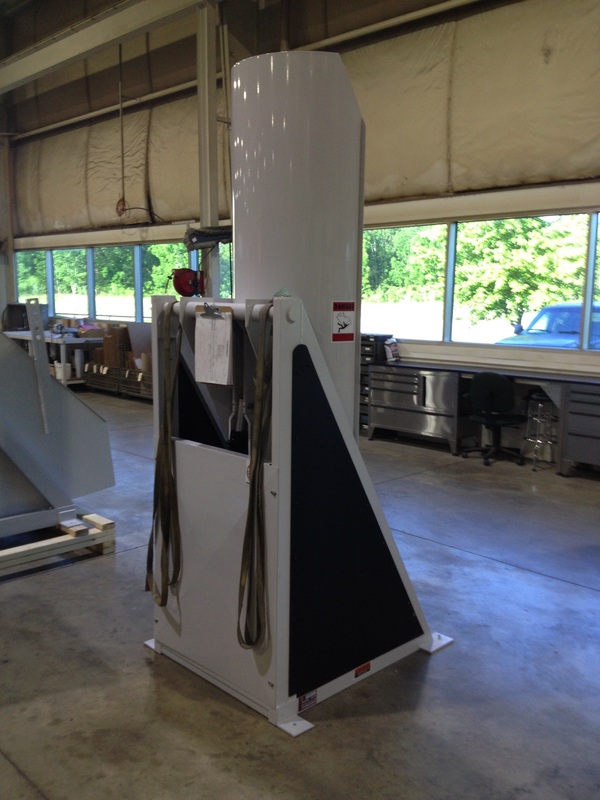 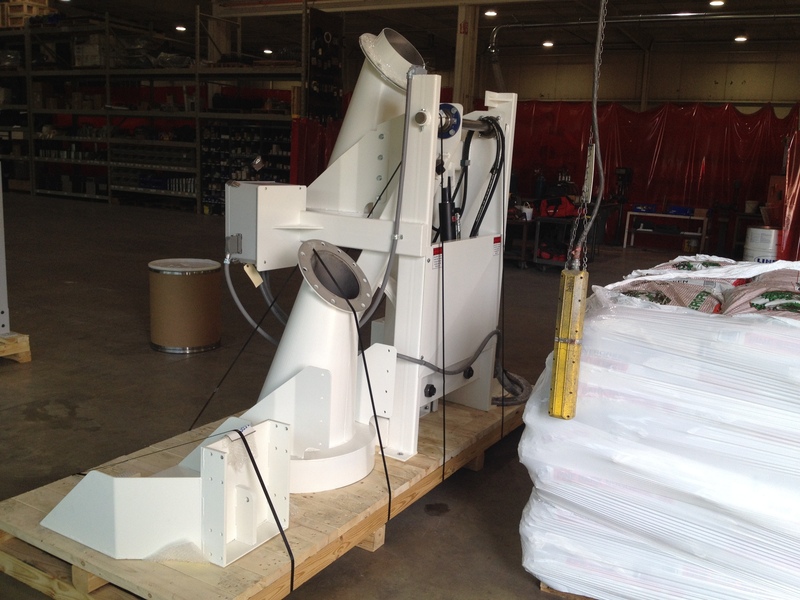 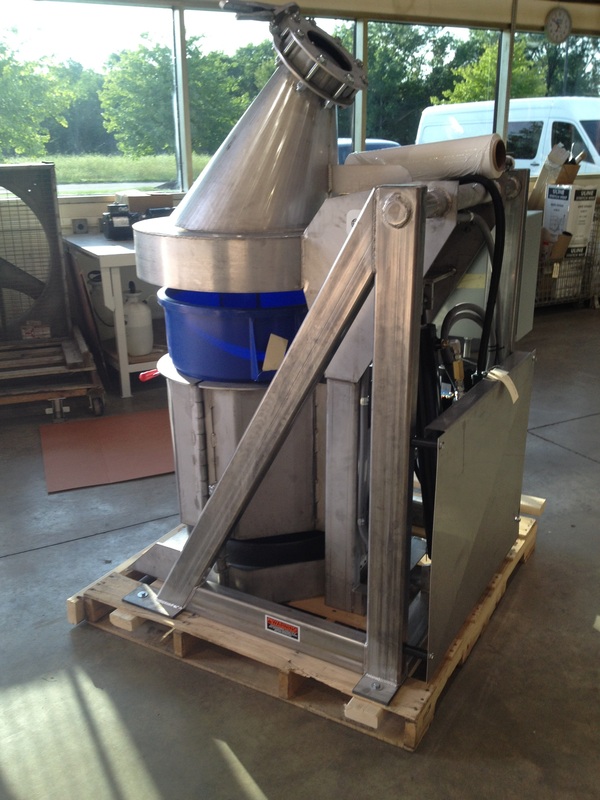 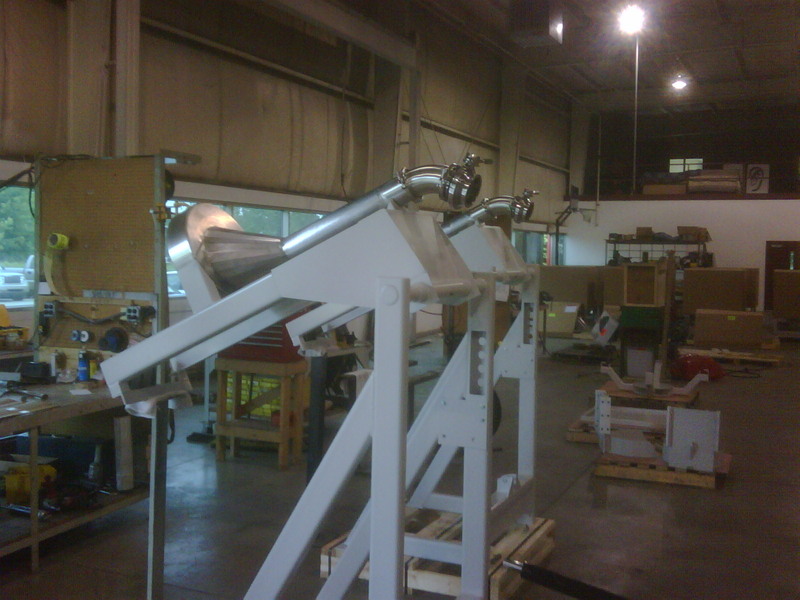 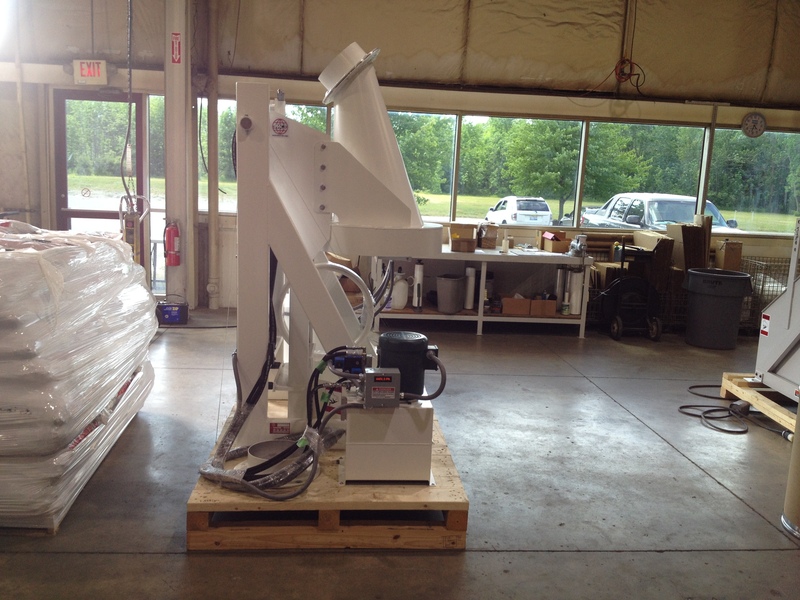 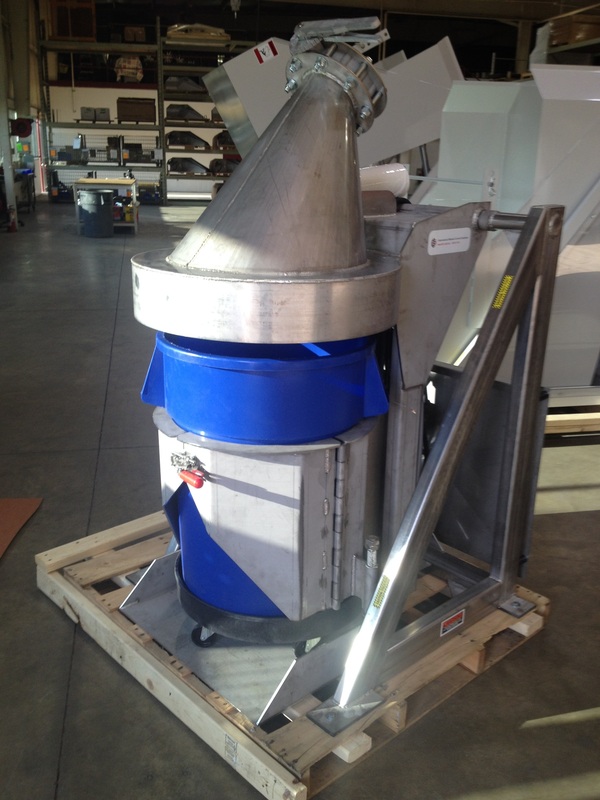 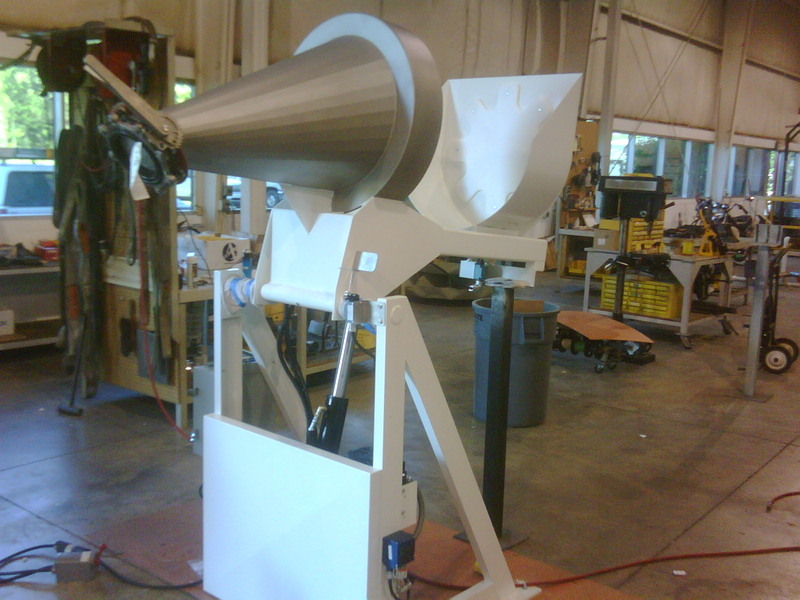 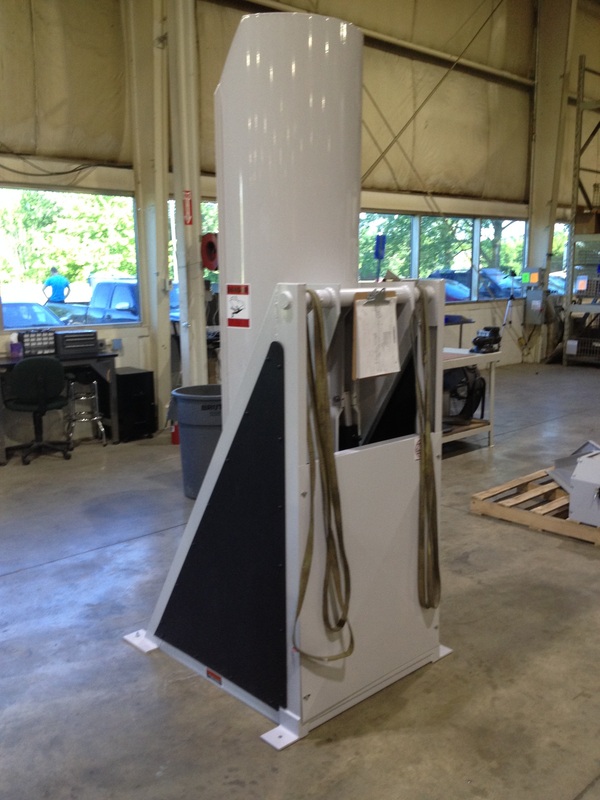 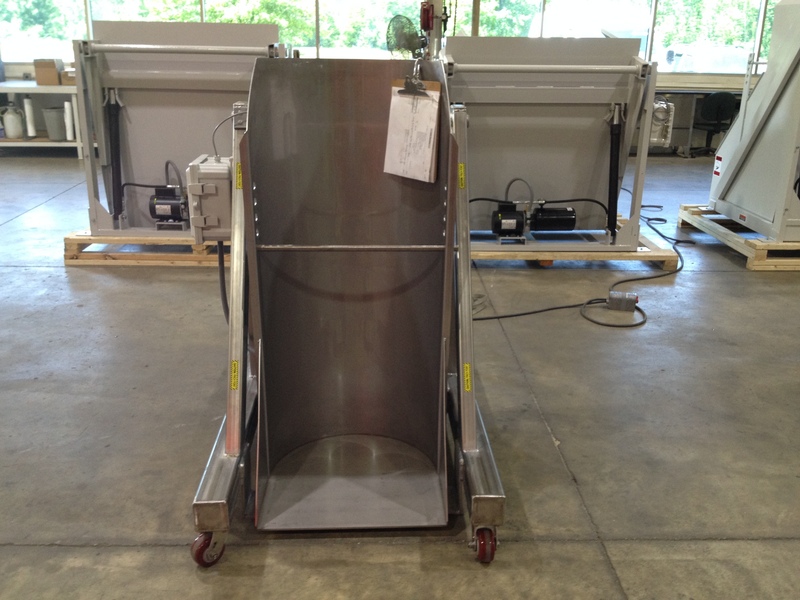 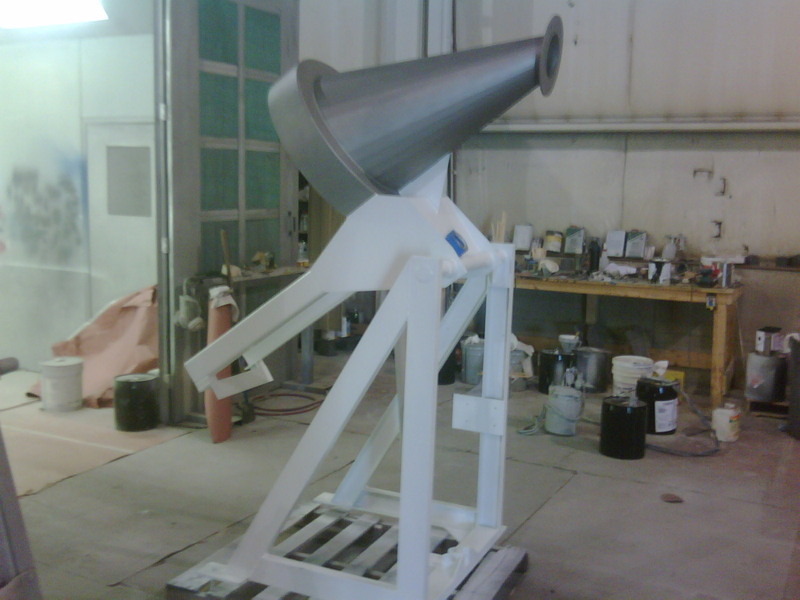 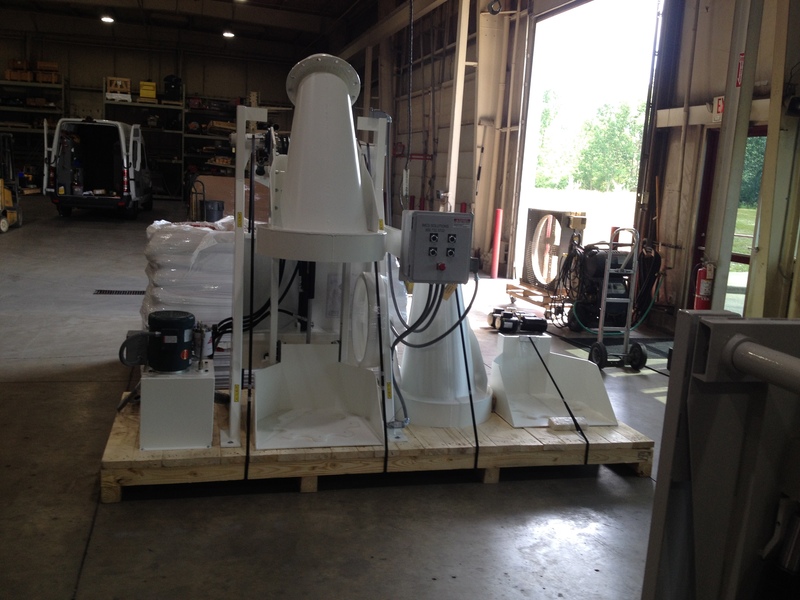 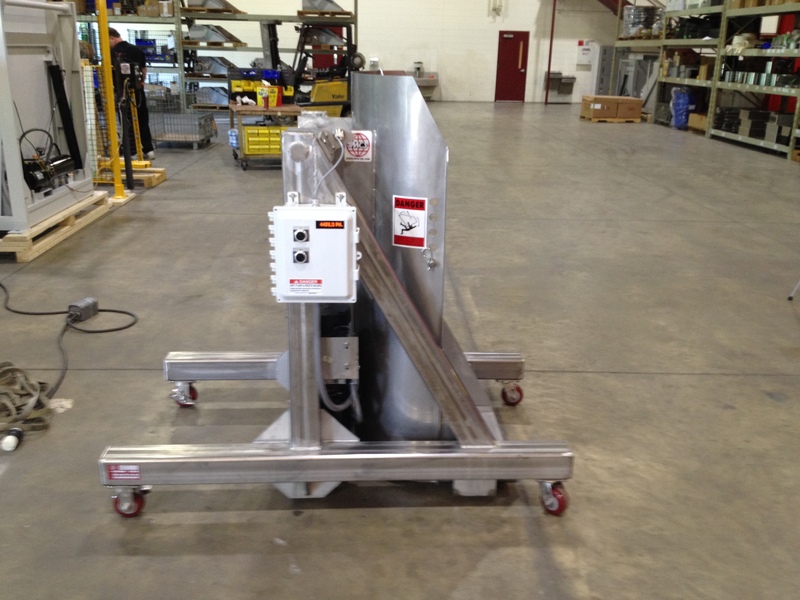 IMCS Drum Dumpers remove material from drums and place it into your material handling system quickly and affordably. 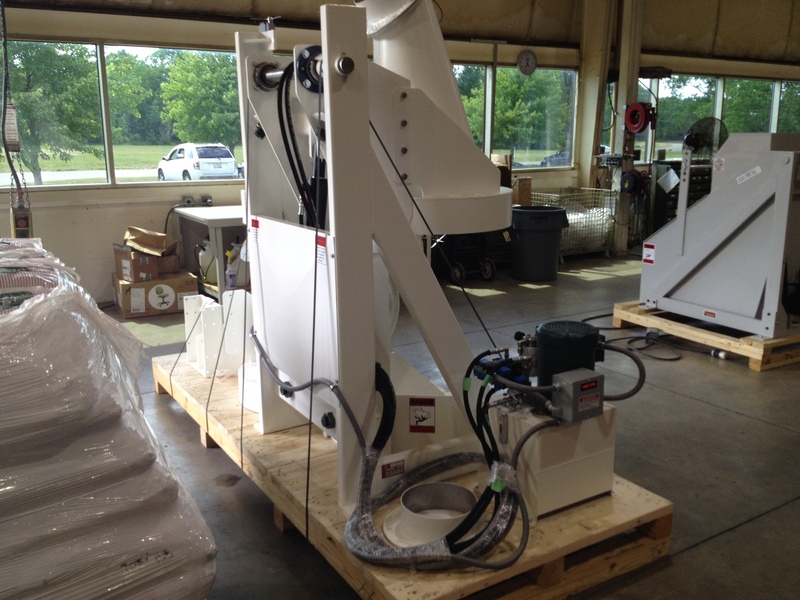 The line includes open chute drum dumpers, dust containment units and vertical lift and dump units for extended dump heights. 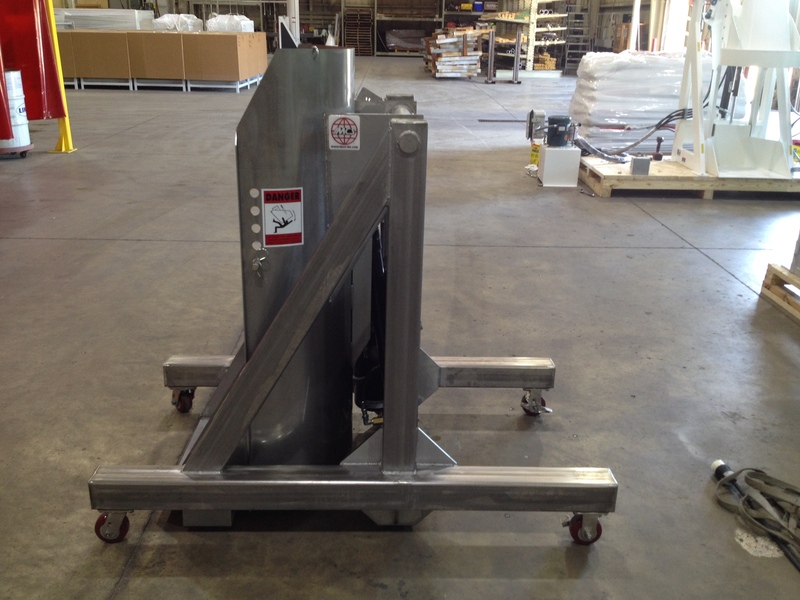 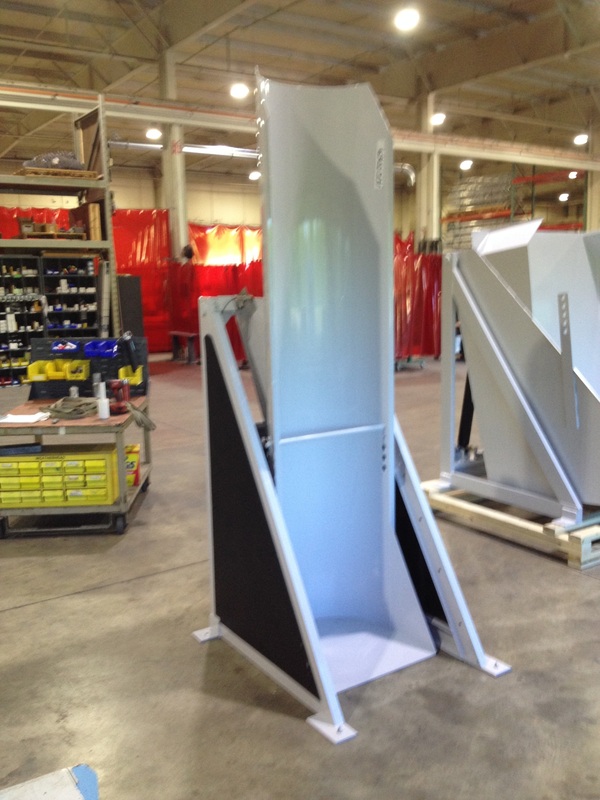 All equipment comes in various capacities and your choice of galvanized steel, carbon steel, stainless steel or aluminum material for construction.